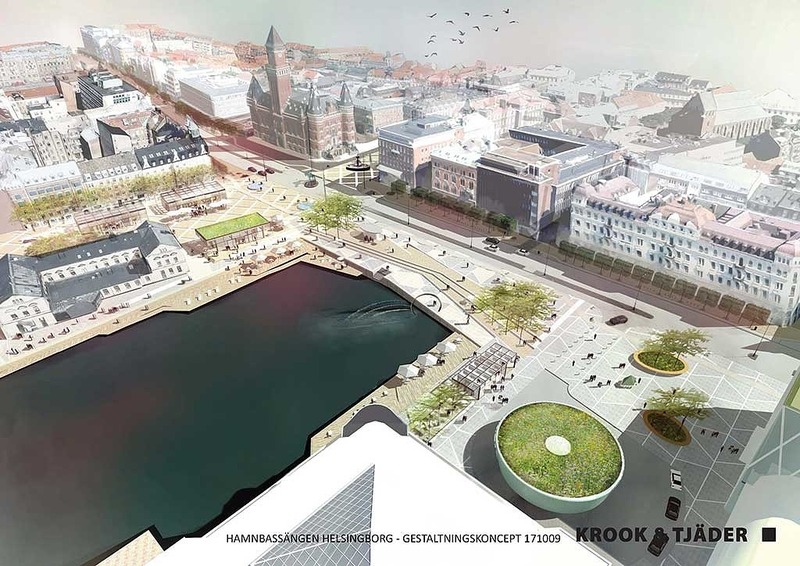 Helsingborg is a region with strong growth in terms of population, business and visitors. The city has a unique strategical position where the E4 meets the E6/E20, all of which are crucial transport links in the Swedish infrastructure. 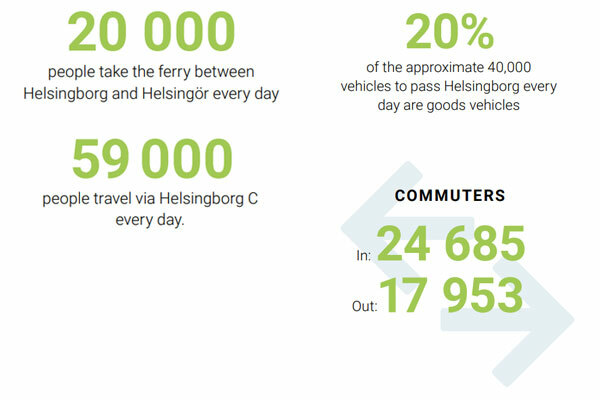 Every day approximately 40,000 vehicles pass Helsingborg and about 20 % of these are goods vehicles. 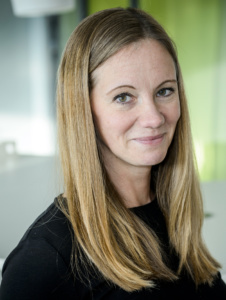 Traffic is increasing at an above average rate compared to the rest of Sweden and the prognostics suggest that this exponential growth is set to continue. Helsingborg is an important link in the transport chain that binds Norway and the rest of Sweden with Europe. Helsingborg is also home to Sweden’s second largest container harbour, which is an important part of Swedish business, both regionally and nationally. The strait outside of Helsingborg is one of the world’s busiest, with maritime transport from all over the world. The combined terminal in the harbour area enables access to a railway network which reaches across all of Sweden and out into the rest of Europe. At any given time, there are 2 million work opportunities within a one-hour commute from Helsingborg. Helsingborg is an important engine in the Nordics’ largest labour market region. This is clearly demonstrated by, among other things, the sheer numerical magnitude of the daily commuting workforce; there have never been as many people commuting to work within the region as in 2017, with record amounts of people commuting across regional borders. Every day 59,000 people travel through Helsingborg’s Central Station. This includes train, boat and car transport. Over 20,000 people commute every day via the ferry across the strait. 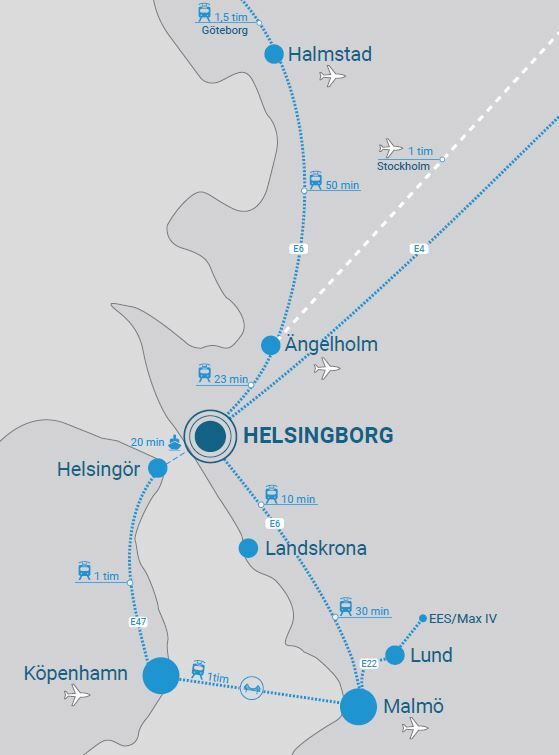 Ängelholm is the most local airport to Helsingborg, with 12 daily departures to Stockholm. 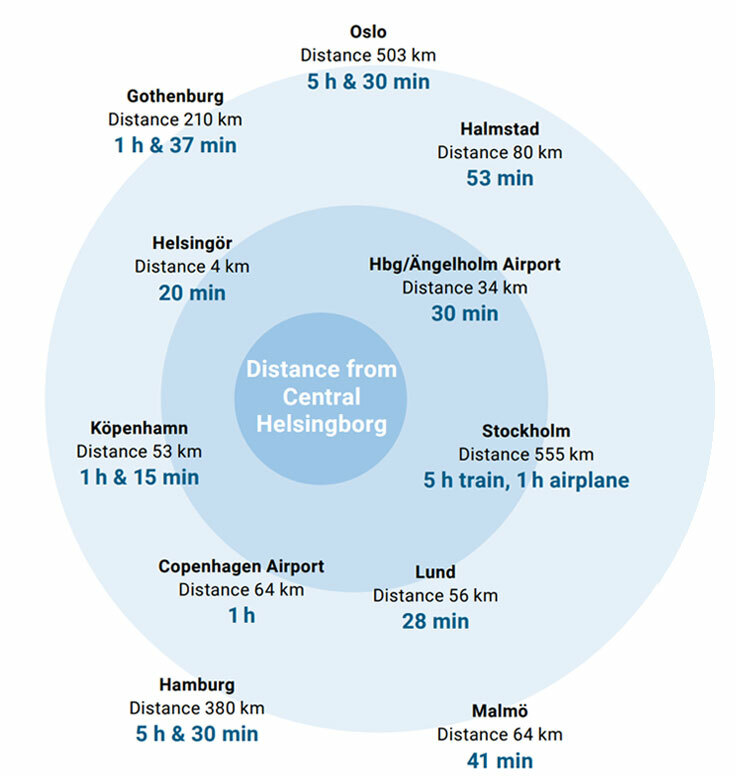 Scandinavia’s largest airport, Copenhagen Airport, is one hour away by train, while Halmstad City Airport, Kristianstad Österlen Airport or Malmö Airport all within reasonable travel distance.